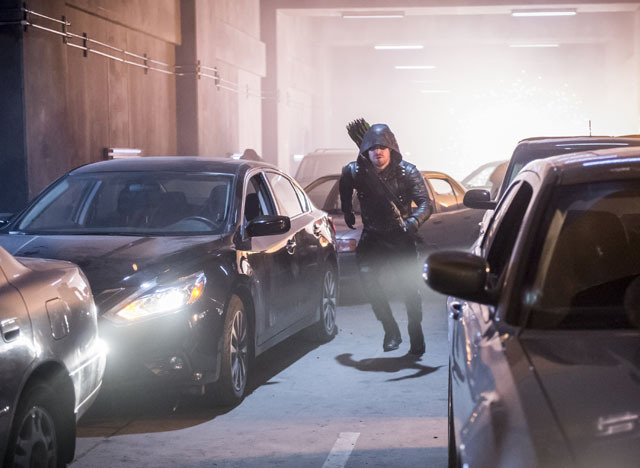 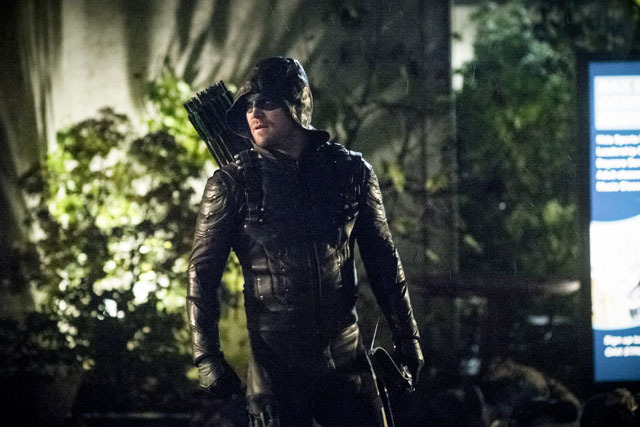 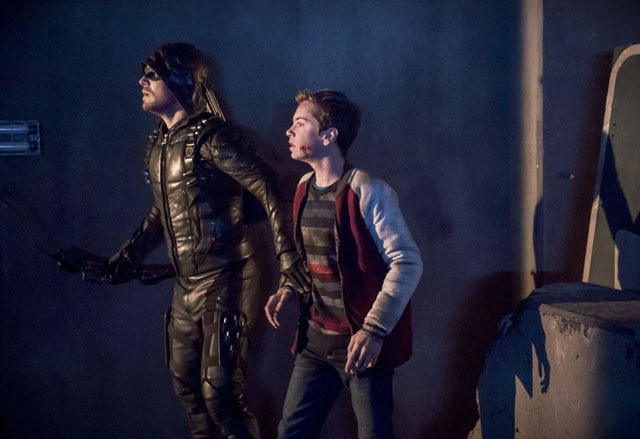 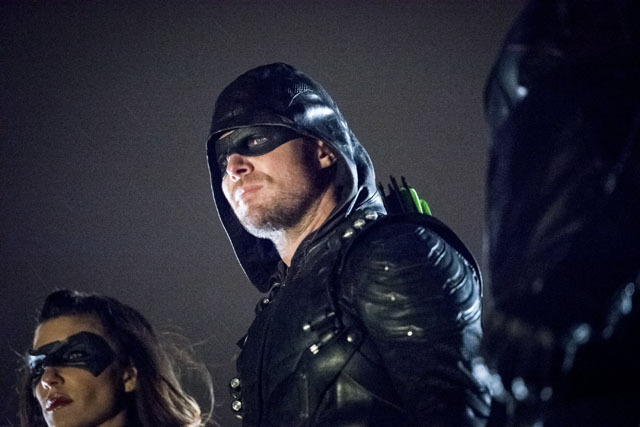 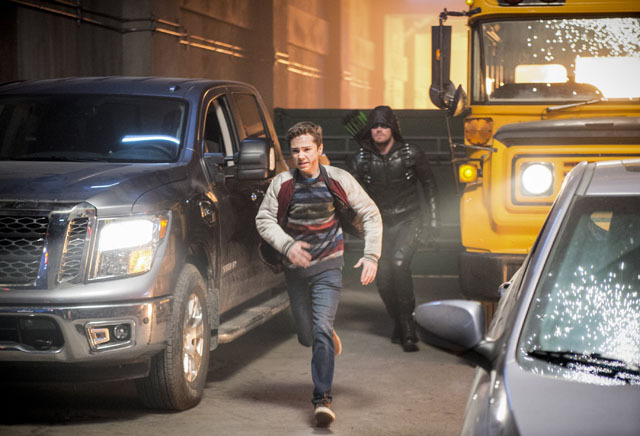 Oliver (Stephen Amell) continued to be Green Arrow as he battled to keep the team together on the latest episode of Arrow. 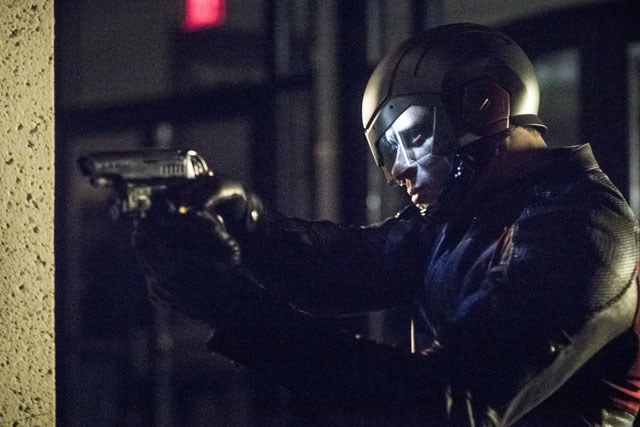 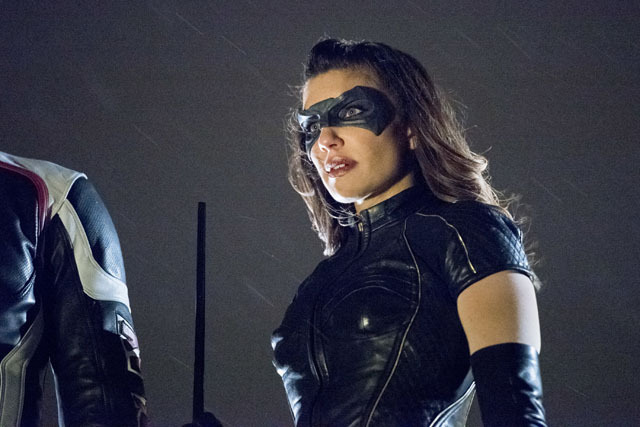 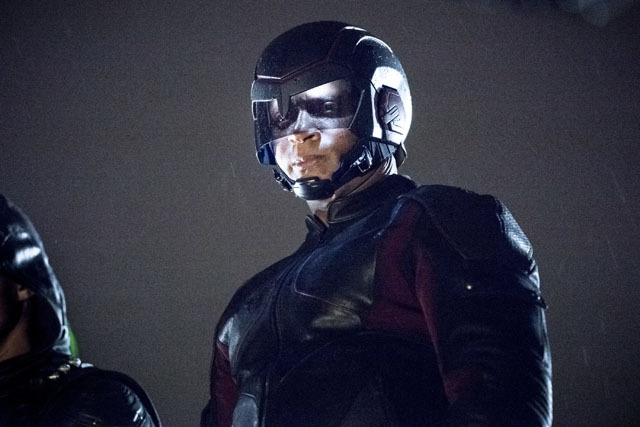 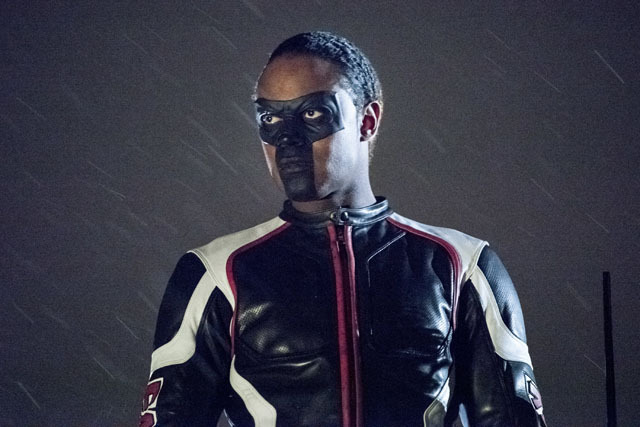 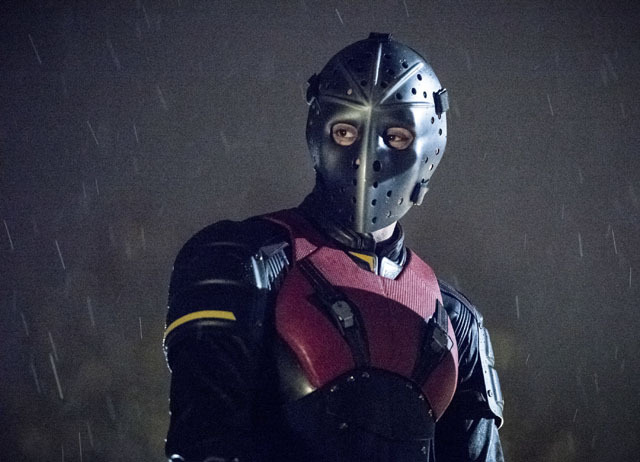 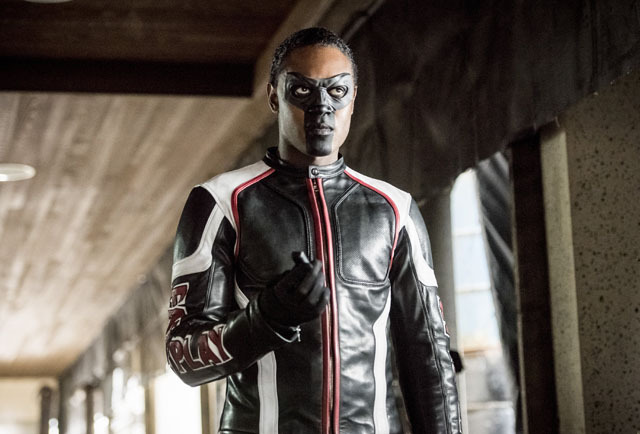 Following the departures of Rene (Rick Gonzalez), Dinah (Juliana Harkavy) and Curtis (Echo Kellum), Oliver had to return to his old role to assist Diggle (David Ramsey) and Felicity (Emily Bett Rickards). 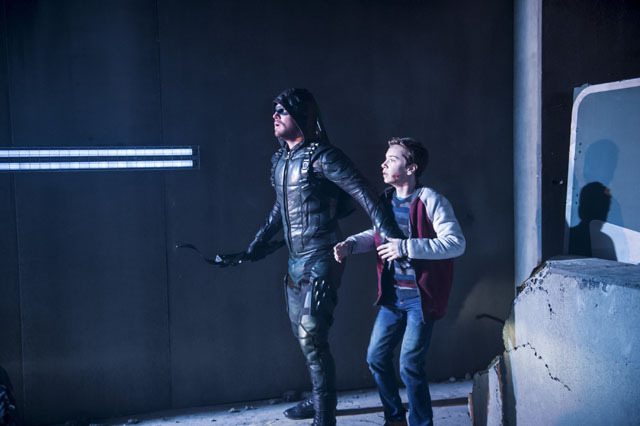 Things went from bad to worse when Felicity realised that their hideout had been bugged by Cayden James (Michael Emerson). 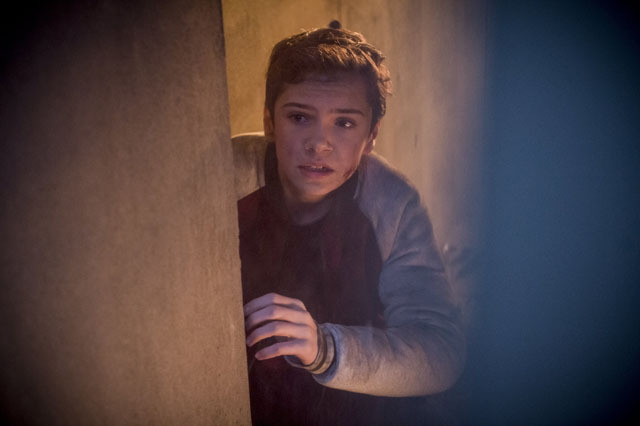 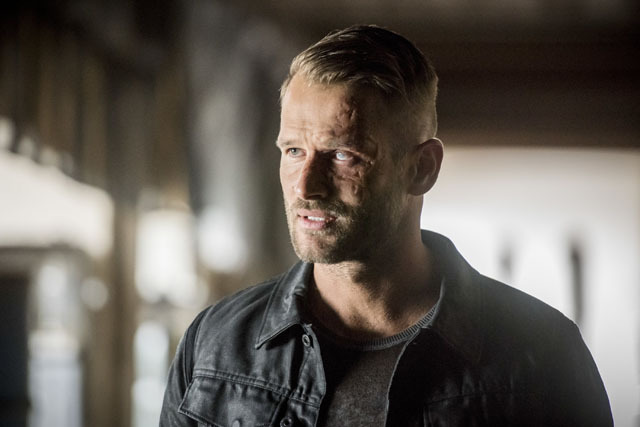 Oliver attempted to bring the team back together and told Dinah that Vincent (Johann Urb) was working with Cayden. 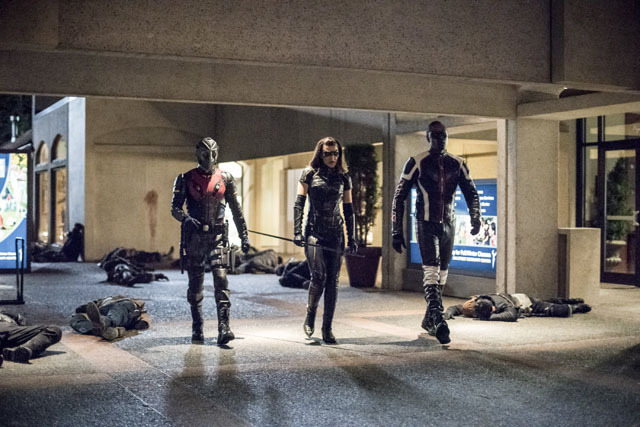 His pleas fell on deaf ears as Dinah, Rene and Curtis decided to go it alone. 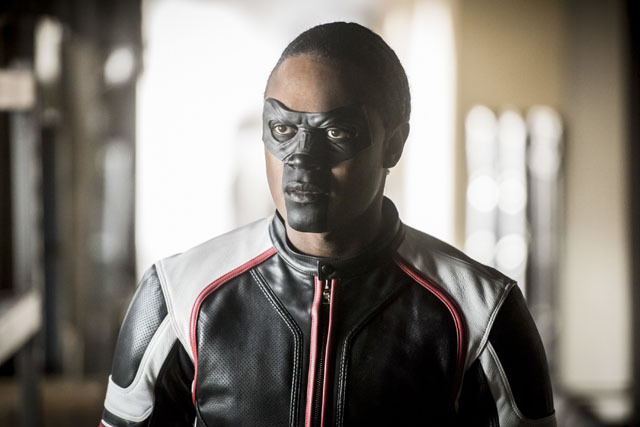 Meanwhile Curtis continued to treat Diggle’s tremors and it appears that he’s managed to cure him once and for all. 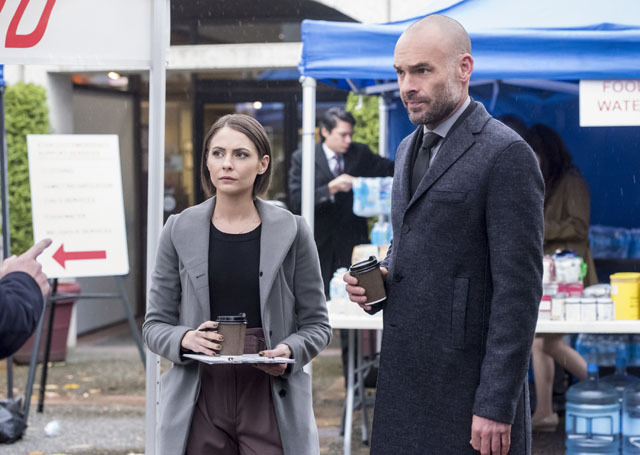 Also Thea (Willa Holland) started work as Quentin’s (Paul Blackthorne) new assistant. 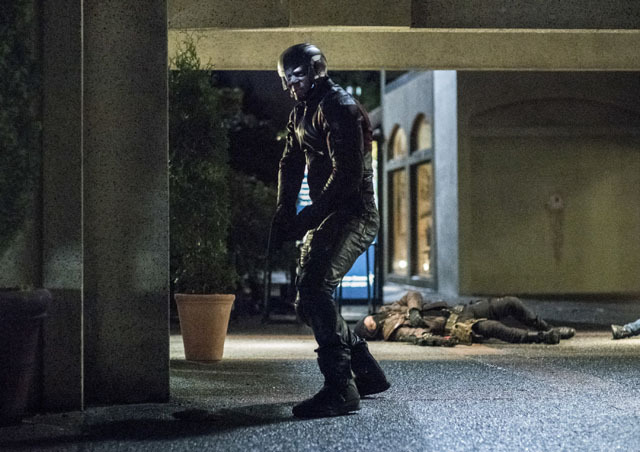 The next episode of the season is We Fall. 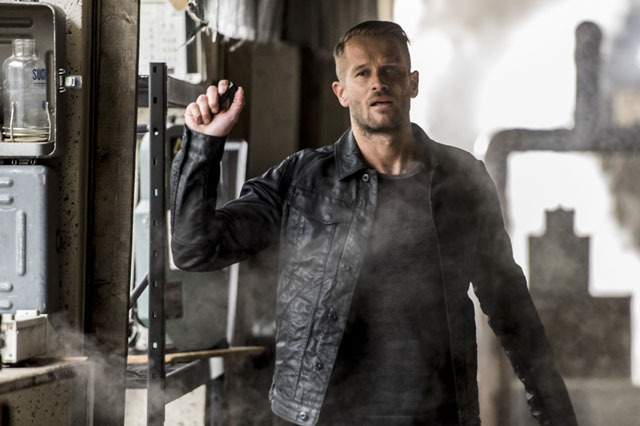 The team must stop Cayden James when he ups his game and launches a devastating attack. 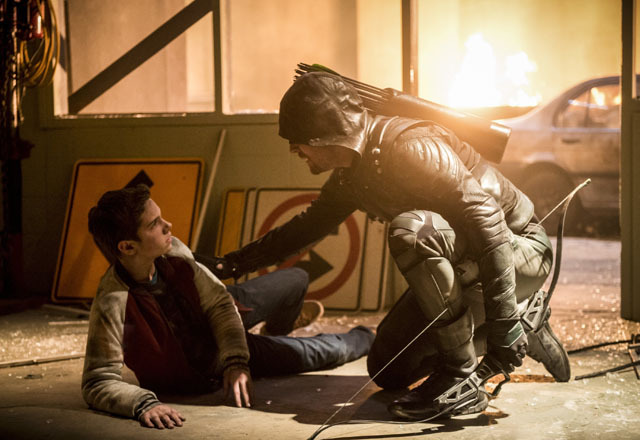 But things get tough when William’s caught in his crosshairs.